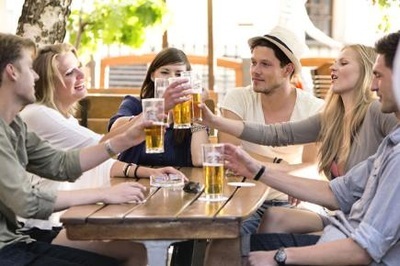 TASTE THE DIFFERENCE AS YOU TOUR ST. AUGUSTINE! 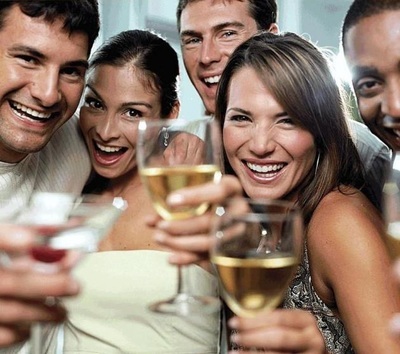 Experience one of the highest rated tour companies in Florida! 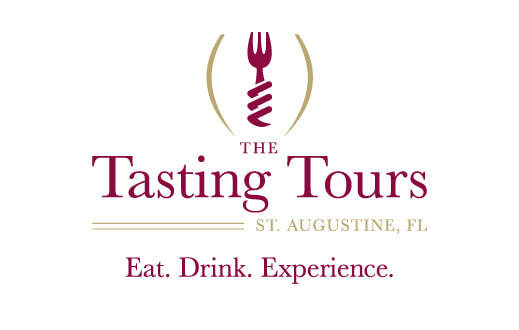 The Tasting Tours offer award-winning 3-hour food and wine pairing adventures that explore St. Augustine’s exciting history, culture and food scene. in St. Augustine, by TripAdvisor! 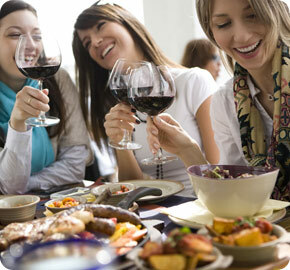 The Tasting Tours…'where every drink is a TOAST, every taste is an OCCASION and every tour is an EXPERIENCE’!